To work in the FSB – the cherished dream of many young boys and even some girls. What are the requirements for persons wishing to serve in the Federal security service? First contact with a written statement of consideration of your nomination to serve in the security organs to the territorial body of the Federal body of Executive power in the field of safety at their place of residence. Submit your CV and questionnaire which you are asked to complete. Prepare all personal documents such as passport, military ID card, diploma, etc. Be prepared to provide all the necessary information about his family and close relatives (birth certificates, marriage, adoption, etc.). Pass the complex of psychophysical research. This procedure will direct you when you come to apply. Please note that this test detects the presence of alcohol, drugs and other addictions. Also defines the level of intelligence, speed of thinking, psychological compliance with the post you wish to obtain. Get a medical examination. 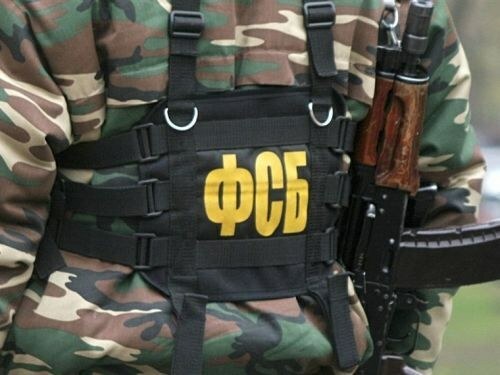 To be able to get the FSB you have to admit fit for military service. You need to keep your level of fitness consistent with the requirements for candidates for service in the FSB. You have to catch up at least 9 times, and run 3 km in less than 12.5 minutes. If you do not feel the strength to meet the standards, then you should either practice, or to abandon this work. Don't forget that all data provided about yourself and relatives are carefully screened so you should tell only the true facts. Be ready to give a receipt to disclose legally protected information, which you can obtain in the period of service. Not performance of this agreement is punishable by the criminal code of the Russian Federation. The process of consideration of candidates takes quite a long time and can last up to three months. To operate in FSB, you need to meet and physical parameters. So the growth of the candidate should not be below 175 cm Exceptions are possible in rare cases. And the age of the applicant should not be more than 28 years. This does not apply to persons transferring to the security service from other military structures.